Our Original Unscented Beard Wash is blended with aloe and Vitamin E to soften and smooth the wildest of beards without the lingering scent. Our gentle, sulfate-free formula fights frizz and flakes while enhancing natural shine. Shampoo for beards is made in the USA. Wet Face and neck Place small amount of Beard Wash on the tips of fingers and massage into beard and face using a circular motion. Rinse beard thoroughly. 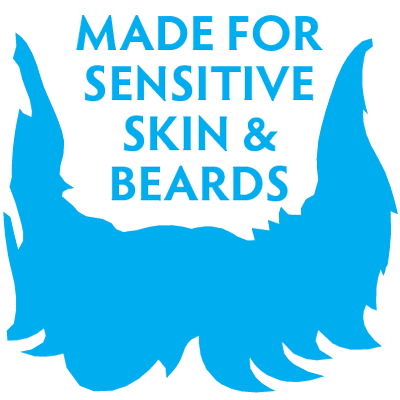 I was previously using a beard shampoo that utilized an "outdoorsy" scent that did not mix well with other beard products due to an overpowering scent. After using this product for about 1 week so far I can say it leaves no lingering odor while still maintaining a clean feeling. The only downside that comes to mind is the overall price but it is not outrageous when compared to similar products. So I don't like to have a strong scent in my beard. I liked that this was unscented and it still keeps my beard clean. I got some of this a while back but for some reason didn't use till a week ago. I'm ready to order some more because it's that good! My beard has never been softer or looked better. 5 stars.